Sleeping Beauty | Go Solo! 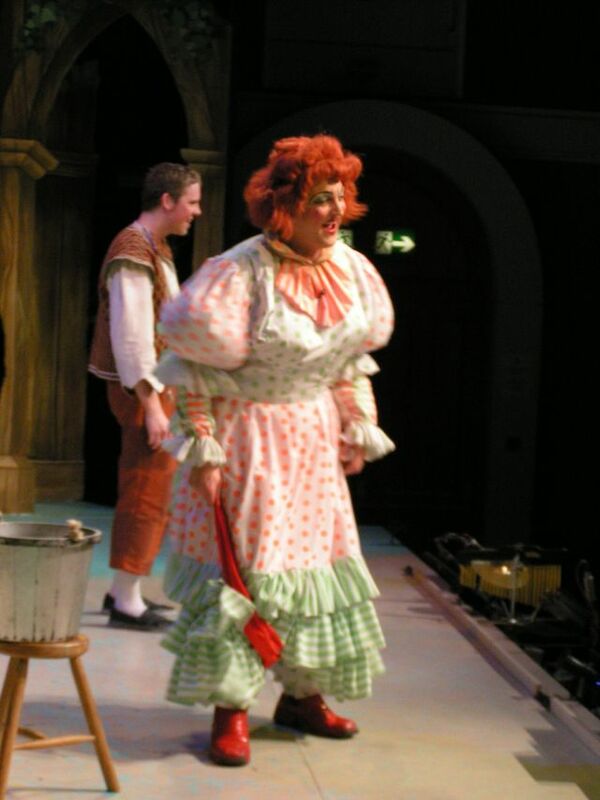 Ten years after my last foray into Pantoland (Cal McCrystal’s Newbury Corn Exchange production of Jack and The Beanstalk with Matt Baynton and Richard Thomson) I am delighted to have been asked to give my Nurse Nelly Nightshift in James Barry’s Sleeping Beauty at Winchester Theatre Royal. I last worked with James at the WTR in 2006 on his production of Same Time, Next Year, with Kate Russell, who also joins us for this production. Panto is damned hard work but the most fun you can have on any stage too. I am very much looking forward to starting work on this show, immediately after Dracula ends its run in Colchester, with such delightful old friends, revisiting Winchester and once again unpacking my ‘inner Dame’!